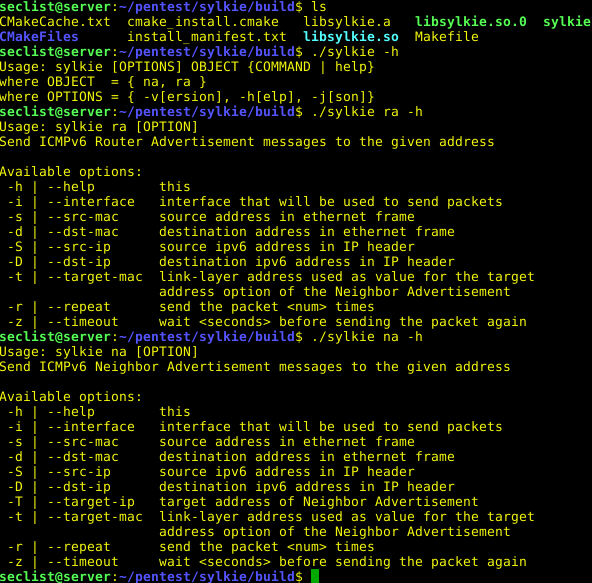 Browse: Home / sylkie – Tool for testing networks for common IPv6 vulnerabilities. 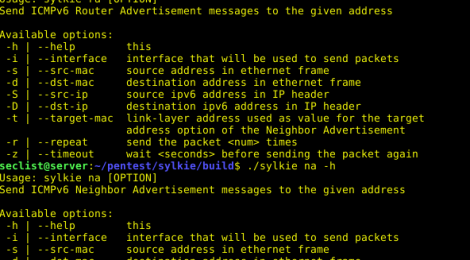 sylkie is A command line tool and library for testing networks for common address spoofing security vulnerabilities in IPv6 networks using the Neighbor Discovery Protocol. 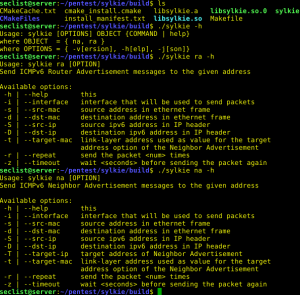 ← The Penetration Testers Framework (PTF) v1.14 codename: Tool Time.